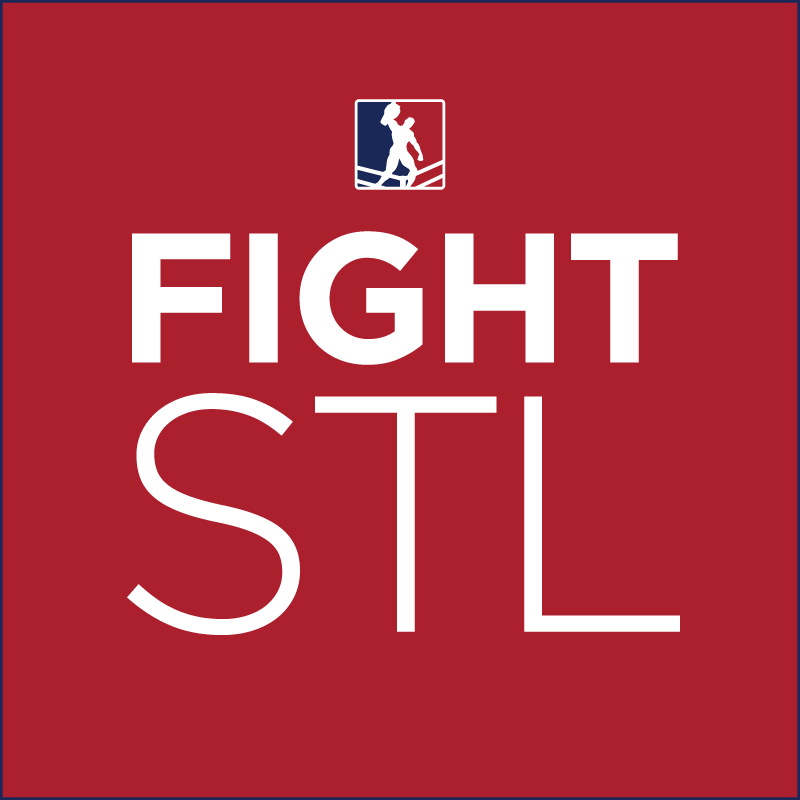 ST. LOUIS, MO: The National Wrasslin’ League (NWL, LLC) has reached a definitive agreement with Matt Jackson to acquire the assets of St. Louis Anarchy Wrestling, a local promotion that will now become part of NWL STL. Anarchy’s Jackson will be retained to serve as general manager of NWL STL when the promotion launches its slate of 27 live events in January 2017 at the Casa Loma Ballroom, located in the heart of the Cherokee Street/Antique Row Business District in South St Louis. This entry was posted on November 4, 2016 at 6:55 pm	and is filed under Uncategorized. You can follow any responses to this entry through the RSS 2.0 feed. You can leave a response, or trackback from your own site.